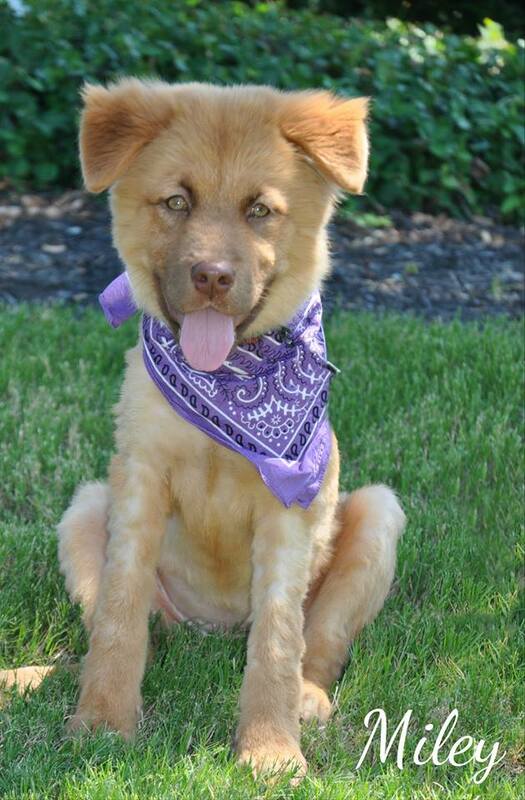 Miley is a beautiful Aussie mix, approximately 5 mths old. This sweet girl was found abandoned about a month ago, under-weight, shaved and full of sores. Smart and adaptable, she settled right in to her foster home and has made amazing progress. She loves other animals, is great with people and loves to cuddle – although she can be a little nervous in new situations. We are in the beginning of basic training. She knows her name, sits on command and responds extremely well “no” and “stop”. We are house training but accidents still happen. Miley enjoys playing with and sharing toys, eating treats and having those soft ears rubbed. She is a happy, loving girl who is looking for her happily ever after!